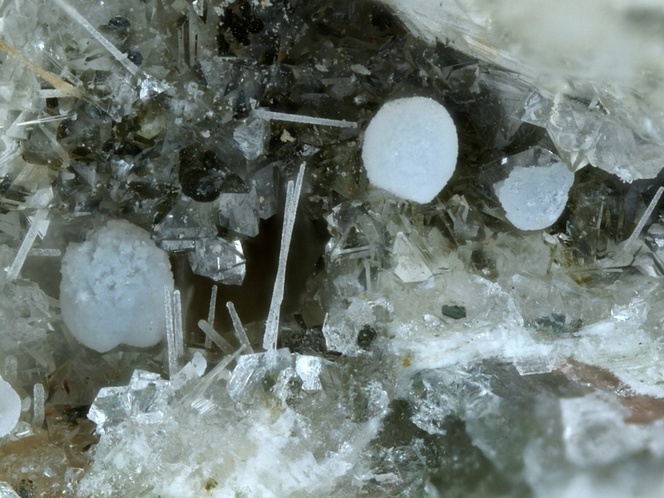 Nordstrandite: Mineral information, data and localities. For Robert A. 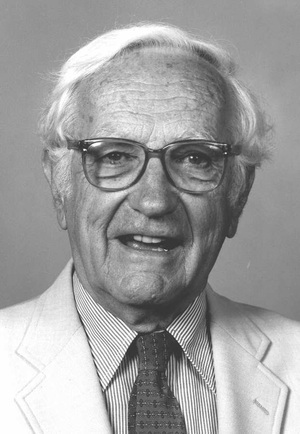 Van Nordstrand (Feb. 17, 1918 - Feb. 6, 2000 San Rafael Marin County California, USA), Sinclair Research Laboratories, Harvey, Illinois, USA, who synthesized the compound in 1956, later named for him, then transferred to the natural mineral. This page provides mineralogical data about Nordstrandite. Royal Ontario Museum, Toronto, Canada, M145608; Harvard University, Cambridge, Massachusetts, 108353; National Museum of Natural History, Washington, D.C., USA, 117275, 145608. Phillipsite-K 11 photos of Nordstrandite associated with Phillipsite-K on mindat.org. Baryte 7 photos of Nordstrandite associated with Baryte on mindat.org. Calcite 5 photos of Nordstrandite associated with Calcite on mindat.org. Dawsonite 5 photos of Nordstrandite associated with Dawsonite on mindat.org. Hydrotalcite 4 photos of Nordstrandite associated with Hydrotalcite on mindat.org. Gonnardite 3 photos of Nordstrandite associated with Gonnardite on mindat.org. Phillipsite 3 photos of Nordstrandite associated with Phillipsite on mindat.org. Quartz 2 photos of Nordstrandite associated with Quartz on mindat.org. Behoite 1 photo of Nordstrandite associated with Behoite on mindat.org. Böhmite 1 photo of Nordstrandite associated with Böhmite on mindat.org. 4.FE.40 Vernadite (Mn4+,Fe3+,Ca,Na)(O,OH)2 · nH2O Hex. 7.6.8 Akdalaite 5Al2O3 · H2O Hex. Wall, J.R.D., E.B. Wolfenden, E.H. Beard, and T. Deans (1962): Nordstrandite in soil from West Sarawak, Borneo. Nature, 196, 264–265. Hathaway, J.C. and S.O. Schlanger (1962): Nordstrandite from Guam. Nature, 196, 265–266. American Mineralogist (1963): 48: 214.
von Nordstrandite, Al(OH)3. Neues Jahrbuch für Mineralogie, Abhandlungen, 109, 185-191. Chao, G.Y. and J. Baker (1982): Nordstrandite from Mont St-Hilaire, Quebec. Can. Mineral., 20, 77–85. Goldbery, R., Loughnan, F.C. 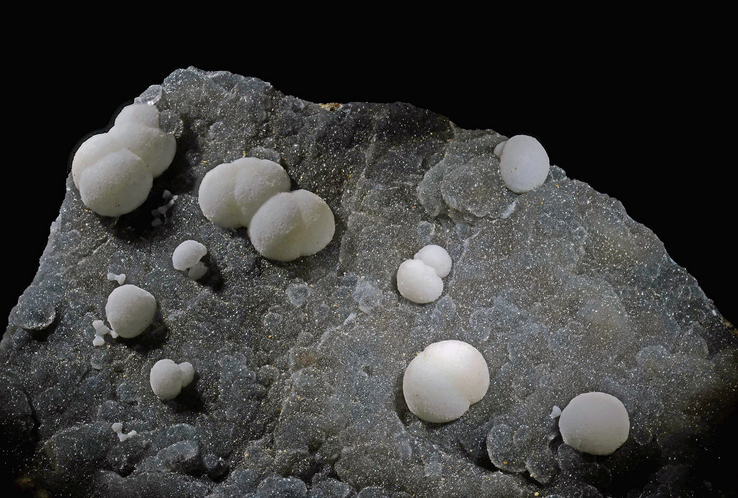 (1970) Dawsonite and nordstrandite in the Permian Berry Formation of the Sydney Basin, New South Wales. American Mineralogist, Vol. 55, March-April, pp.477-490. Milton, G., Dwornik, E.J., Finkleman, R.B. (1975) Nordstrandite, Al(OH)3, from the Green River Formation in Rio Blanco County, Colorado, American Mineralogist, Volume 60, pages 285-291. Alker, A., Golob, P., Postl, W. & Waltinger, H. (1981): Hydrotalkit, Nordstrandit und Motukoreait vom Stradner Kogel, südlich Gleichenberg, Steiermark. Mitt.-Bl. Abt. Mineral. Landesmuseum Joanneum 49, 1-13.; R. Exel: Die Mineralien und Erzlagerstätten Österreichs (1993); Postl, W., Taucher, J. & Moser, B. (1996): Neue Mineralfunde im oststeirischen Vulkangebiet. Mitt. Abt. Miner. Landesmuseum Joanneum, 60/61, 3-76. Chao, G.Y. and Baker, J. 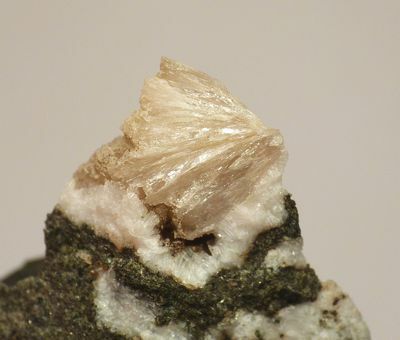 (1982), Nordstrandite from Mont St-Hilaire, Quebec. Canadian Mineralogist: 20: 77-85. HORVÁTH, L. (2010) The minerals of the Saint-Amable sill: an update. MICRONEWS 44(4), 23-28.
ⓘ Eisenzecher Zug Mine ? Henrich, J. M. (1998): Die Königin der Eisensteingruben. Die Grube Eisenzecher Zug bei Eiserfeld im Siegerland – ein Fundort begehrter Mineralien. Mineralien-Welt 9 (5), 16-35. Kovács-Pálffy, P., Velledits, F., Kónya, P., Földvári, M., & Sólymos, K. G. (2008). Nordstrandite, a new occurrence from Hungary. Acta Mineralogica-Petrographica, 48, 43-48. Szakáll S.,2007; Kovács-Pálffy, P., Velledits, F., Kónya, P., Földvári, M., & Sólymos, K. G. (2008). Nordstrandite, a new occurrence from Hungary. Acta Mineralogica-Petrographica, 48, 43-48. Saccardo, D., Zordan, A. (2002): Il giacimento metamorfico di contatto di Maglio-Pornaro al Tretto di Schio (Vicenza). Rivista Mineralogica Italiana, 26, 4 (4-2002), 234-236; Boscardin, M., Zordan, A. (2004): Chantalite di Val Munari: valori spettrofotometrici nell'infrarosso. Rivista Mineralogica Italiana, 28, 3 (3-2004), 161-164; Boscardin, M., Daleffe, A., Rocchetti, I., Zordan, A. (2011): Minerali del Vicentino - Aggiornamenti, località e nuove determinazioni. Museo di Archeologia e Scienze Naturali “G. Zannato”, Montecchio Maggiore (Vicenza), 183 pp. ; Zordan, A. (2014): Provincia di Vicenza. In: Zorzi, F., Boscardin, M., (eds. ), Minerali del Veneto. Alla scoperta dei tesori della nostra regione. Museo di Storia Naturale e Archeologia di Montebelluna - Treviso, Cierre Edizioni, Sommacampagna, 173-246. Guillaumen Matton (2008) Le Complexe Crétacé Du Rlchat (Mauritanie); Un Processus Alcalin Péri-Atlantiqu. PhD Thesis University of Montreal. Zaitsev, A.N., Men'shikov, Yu.P., Yakovenchuk, V.N. [Зайцев, А.Н., Меньшиков, Ю.П., Яковенчук, В.Н.] (1992): Barium zeolites of the Khibiny alkaline massif [Бариевые цеолиты Хибинского щелочного массива]. Zapiski Vserossiiskogo Mineralogicheskogo Obshchestva [Записки Всероссийского Минералогического Общества], 121, 2, 54-61 (in Russian); Zaitsev, A.N. (1996): Rhombohedral carbonates from carbonatites of the Khibina massif, Kola Peninsula, Russia. Canadian Mineralogist, 34, 453-468; Yakovenchuk, V.N., Ivanyuk, G.Yu., Pakhomovsky, Ya.A., Men'shikov, Yu.P. (2005): Khibiny. Laplandia Minerals Ltd. (in association with the Mineralogical Society of Great Britain and Ireland), Apatity, 468 pp.